We are celebrating National Spaghetti Day! The Venetian explorer Marco Polo supposedly brought spaghetti back from the Far East in the late 13th century. While the curious culinarian more than likely encountered long noodle shaped pasta made from rice or hard wheat flour during his travels, according to historians, spaghetti & pasta existed as early as the 4th century B.C. amongst the Etruscan civilizations in Italy. Other food historians claim it was brought to Sicily via Arab conquerors where the locals were taught to preserve long strands of dough by drying it in the sun & later cooking it in boiling sea salt water. 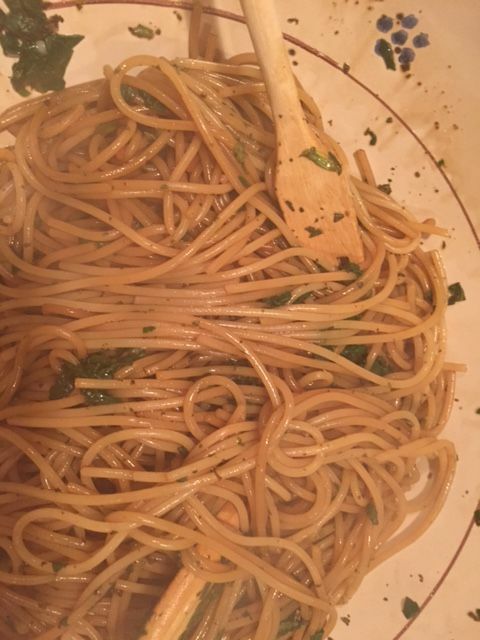 Not just for red meat sauce, our spaghetti paired perfectly with an easy to prepare reduction of Villa Gabriella Organic, 8 year aged balsamic vinegar di Modena, fresh spinach & herbs. We adjusted our recipe from The Plant Based Dietician-Juliana Hever for a healthy & delicious meatless Monday lunch or dinner. Serves 4. 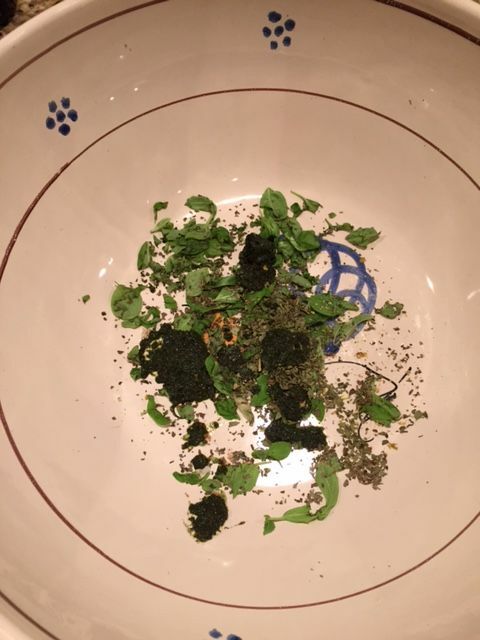 Combine spaghetti, spinach into the bowl with the herb balsamic mixture, add sea salt & fresh cracked pepper. Stir well until fully combined, add grated cheese.